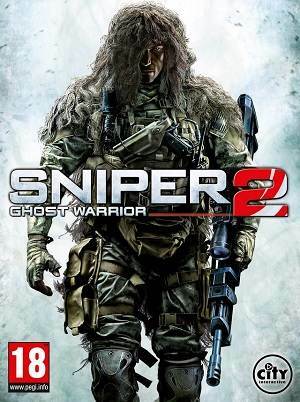 An interview with the Producer for Sniper: Ghost Warrior 2 that will be out in early 2012 for the Xbox 360, Playstation 3 and PC. The game now uses CryEngine 3 and even though I did not get a look at the multiplayer, you will not be running in stealth mode the whole game as the producer mentions. You will get to ride vehicles like ATV’s and you will be playing as Captain Cody ‘Sandman’ Anderson who was raised in the tradition of patriotism as well as serving his country.